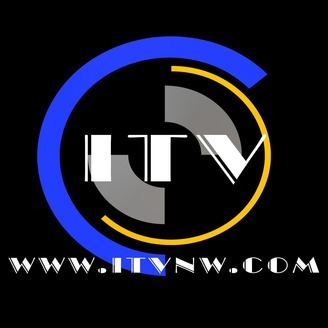 ITV LIVE - The DJ Sessions brings to you the best local, national, and world renowned DJ's playing live sets. This podcast was from the first ever LIVE streaming mobile studio. 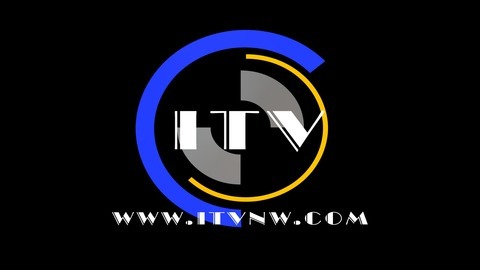 Visit our website at www.itvnw.com for more information. Become a ITV VIP Member at our website and you will be registered to win guest appearances and free prizes. Stay tuned and enjoy the shows.